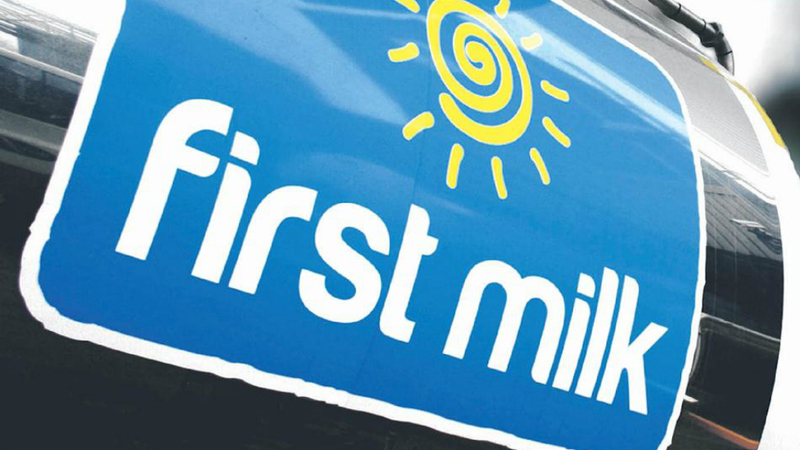 First Milk has announced an operating profit of £6m for the year to 31 March 2016, a £28.1m improvement on the £22.1m loss in 2015. However, the cost of the turnaround plan resulted in exceptional items of £5.1m during the year. Chairman Clive Sharpe commented: "The financial performance of the business improved significantly in the year to 31 March 2016 reflecting the results of the turnaround plan executed by the new management team, and the focus on delivering operational efficiencies and quality improvements in the core business. "The reduced value of milk and other dairy ingredients, accompanied by a significant reduction in the volumes of bought-in milk and the impact of divestment of loss-making businesses, led to a significant drop in group turnover in the year," he said. "Whilst the year to 31 March 2016 has been a difficult year for the dairy industry, First Milk’s business is now on a firmer footing. "Milk prices are finally starting to rise, and we have been pleased to deliver the first fruits of the turnaround plan in the form of higher, non-market driven, milk prices to members, with 2ppl business performance supplements paid as promised, and a substantial 7ppl increase in the B price from July and August 2016." NFU Scotland’s Milk Policy Manager, George Jamieson said the improvement was welcome and 'credit must be given for the speed and courage required to make these decisions'. "The stabilisation of the business, however, would not have been possible but for the sacrifices of the members," he said. "The report could have gone further to acknowledge that without the member owners accepting a milk price that had no chance of covering their costs, the recovery would not have been achievable. "Hence, while the business has become more financially resilient, the farmer owners are now significantly worse off." He said he was 'acutely aware that there are many First Milk farmer members whose businesses will struggle to survive the winter and, for the sake of the Scottish dairy sector, this is our key priority'.